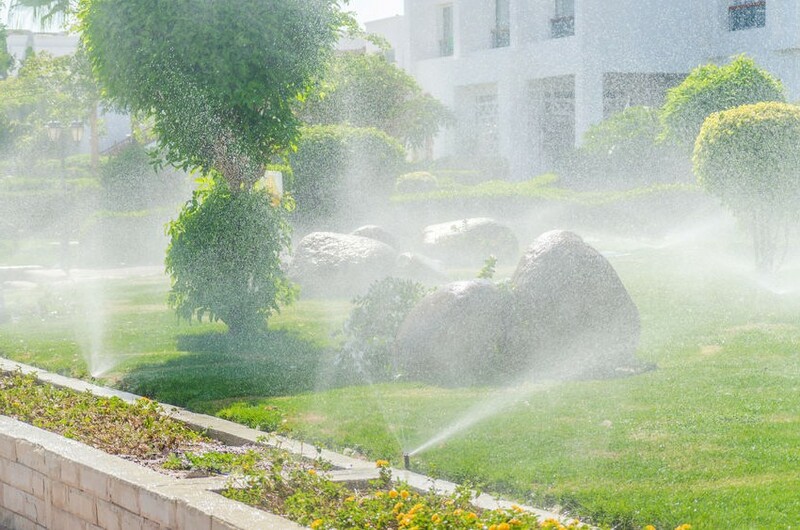 We provide custom attention to detail for irrigation & sprinkler systems to ensure they meet the exact needs of your property. Irrigation and underground sprinkling system installation and maintenance makes your yard the envy of the neighbors, effortlessly. “Matt, Nick and staff are great to work with and bend over backward to be sure you are happy with the project. We had a major backyard water issue and they solved it!!! Thanks ProMow!! !” – Pam P.
Customized sprinkling systems, installed by experienced teams to keep your lawn hydrated and green all summer long. Everyone’s outdoor spaces are different, and need unique irrigation systems to cover every inch of grass and every plant in your landscaping. Rely on the experts at ProMow Lawn Care to give your outdoor space the individual attention to detail it needs to thrive! ProMow can save you money on your residential or commercial sprinkler systems and water costs with our vast knowledge in sales, installation and service. 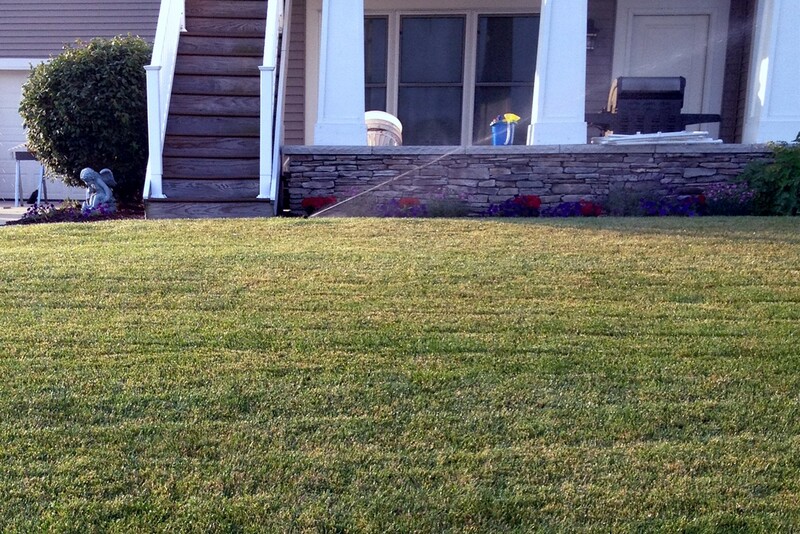 We help homes and businesses in the West Michigan area with all types of sprinkling systems. From design and installation and servicing and maintenance, we have you covered. 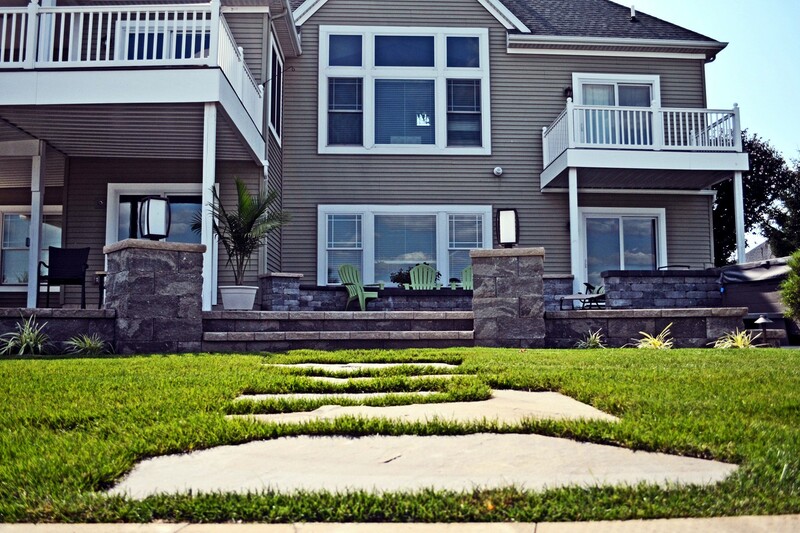 After you request a no-obligation quote, a Pro-Mow irrigation professional will contact you to schedule a meeting at your home or business to assess your specific needs and give you an estimate. 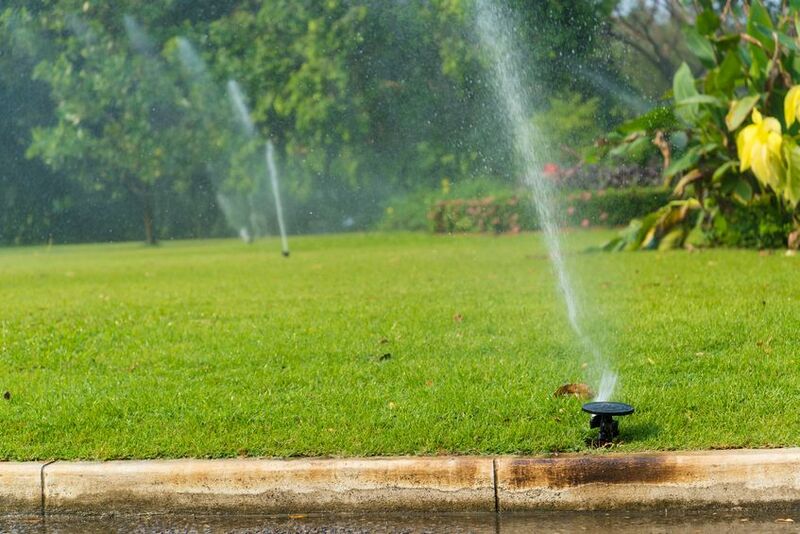 If accepted, our team will install a top-quality sprinkler system that will keep your landscape, lawn, and property looking great! The ProMow Irrigation Team specializes in winterizing sprinklers systems of all types to protect them from freezing temperatures. Simply submit an online service request and we will contact you within one business day to setup your winterization appointment. ProMow serves all of West Michigan! This includes all of our neighbors in Grand Rapids, Byron Center, Wyoming, Jenison, Cascade, East Grand Rapids, Door, Wayland, Kentwood, Hudsonville, Grandville, Holland and the entire Lakeshore.